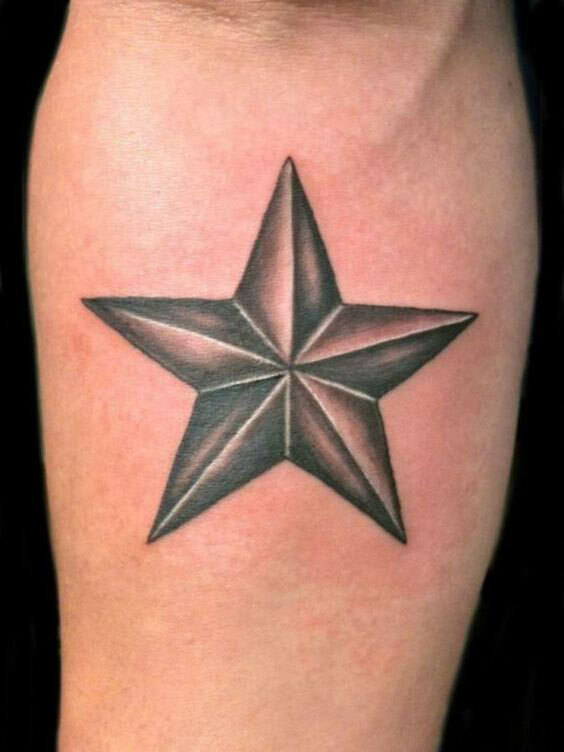 Star Tattoo Meaning: In the tattoos world, getting a star is gaining popularity. People get various styles of stars on several parts of their bodies. 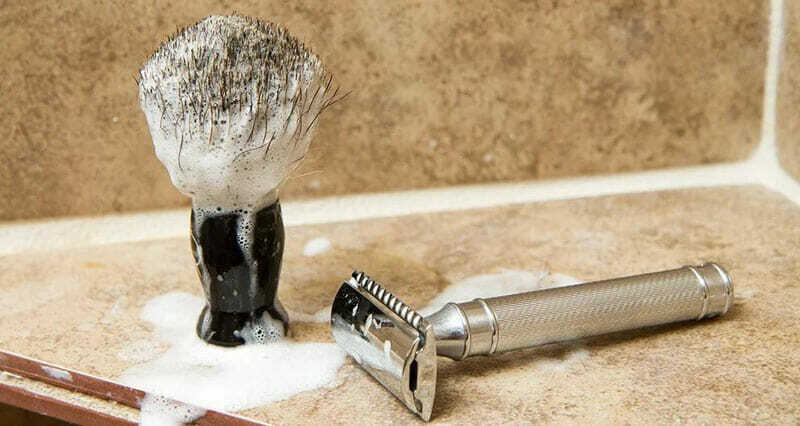 Some of the most preferred parts are the neck, the back portion, the hands, fingers, hip-bone etc. These stars really look pleasing and if you get them in the right place with right shape, they really boost up your personality. Having a Star tattoo means having an illustration of the real star of the universe over your body. 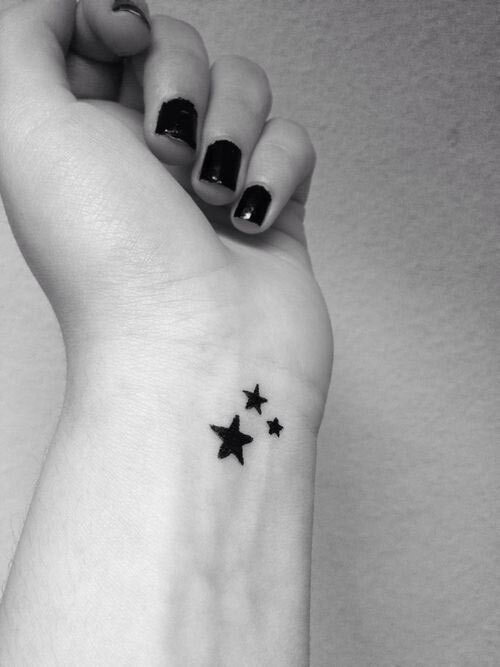 But do you ever think what is your star tattoo meaning, do they have any specific meaning or not? Stars contain light so they are considered as a tool to fight against the darkness of the universe. Having a bunch of star tattoos also indicates your divine relationship with the God. Stars indicate power and ancient things. These are symbols that help many cultures to find out things about the past and the future. A star tattoo meaning is always there whether you know it or not. It’s not just for fashion; this sign speaks several things about a person. To find out star tattoo meaning, you have to learn about their patterns. Several stars form constellations and they keep a real value in the life of astronomers, astrologers, and stargazers. I recently shared about Chinchilla Facts. 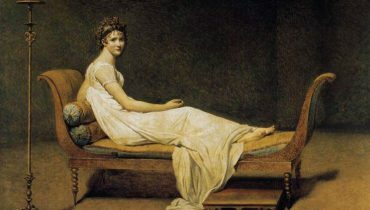 Human is always connected to stars for thousands of years as you use stars to define the destiny, your goods and bad. This way stars affect our lives in many ways, they are real earthly objects and there are several meanings of them according to different religions and cultures. They are significant to humans because the astrologers consider stars as a big part of our lives, they are the reason behind what you get what you lose and several other factors like these. Astrologers believe that when the earth rotates, stars change their position and the constellations affect us by changing their geographical location. 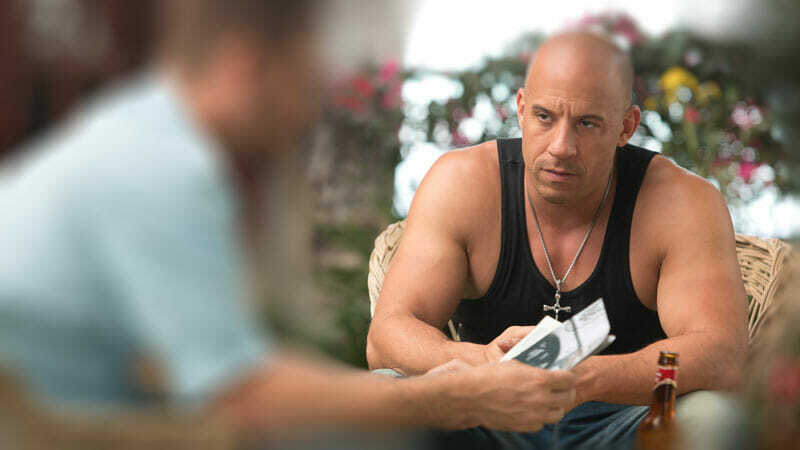 You don’t need to learn astrology to know star tattoo meaning because I’ll explain you the meaning of every type of star tattoo in an easier way. Here I’m about to tell you different versions of star tattoos and their meanings on different parts of the body. If you have ever seen compass that is used for determining ships’ locations, you can easily identify this tattoo and the nautical star tattoo meaning. These tattoos are inked in the way that it takes some 3D look and exactly like the compass pins. As this tattoo is related to sailing and the direction teller, people prefer having this over their bodies as a sign of a safe return to their homes. As a result, people in the defense or soldiers like these tattoos to have, they have this tattoo drawn on their wrists so they can remind themselves that their home and family is waiting for them, so this justifies the star tattoo meaning for the nautical star. Some tattoos like a nautical star, shooting star and the falling star tattoos are most suitable for men as they show their masculine side. Shooting star seems like a wave of storytelling from one point and creates a soothing effect. This star tattoo meaning is representing a temporary or short moment in one’s life. 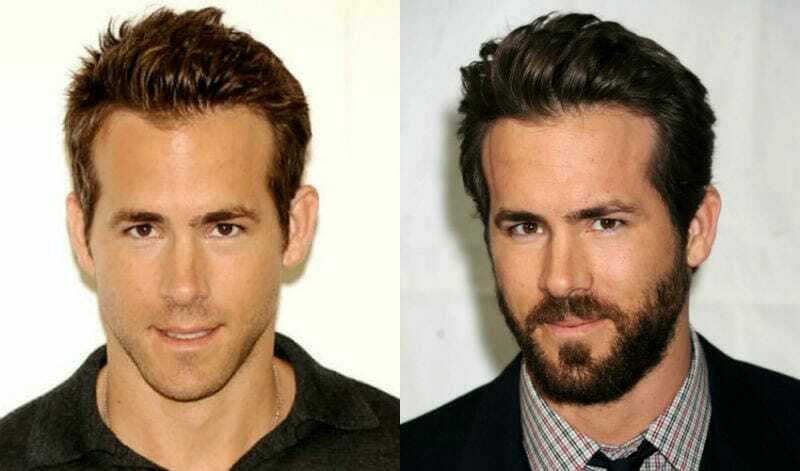 This always shows that one wants changes in his life or wants a better life. So now you know what shooting star tattoo meaning is. These tattoos can be achieved in single or multiple stars along with a long fading line. 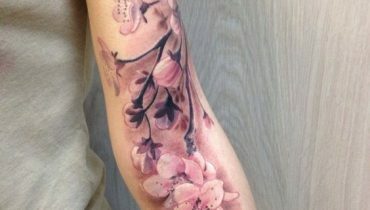 This tattoo is a combination of flowers and stars. This tattoo suits especially on women so men prefer this less. Flower and star tattoo meaning is just showing your love around nature with and special effects of stars. 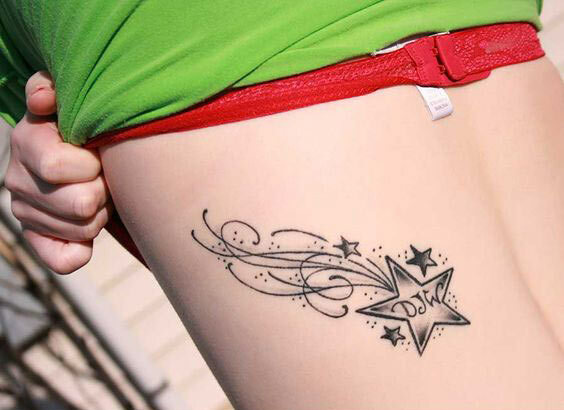 As its name, this tattoo seems like a falling star from the sky to the ground. 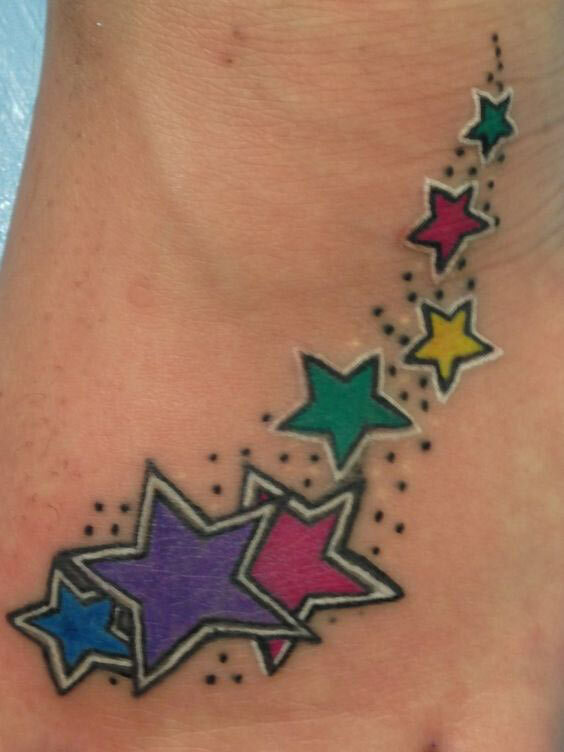 So this tattoo includes multiple stars in different positions to complete a filling effect. Sometimes it looks like a shooting star tattoo; falling star tattoo meaning is showing your love towards art. Also, this star tattoo sometimes shows the cycle of life. 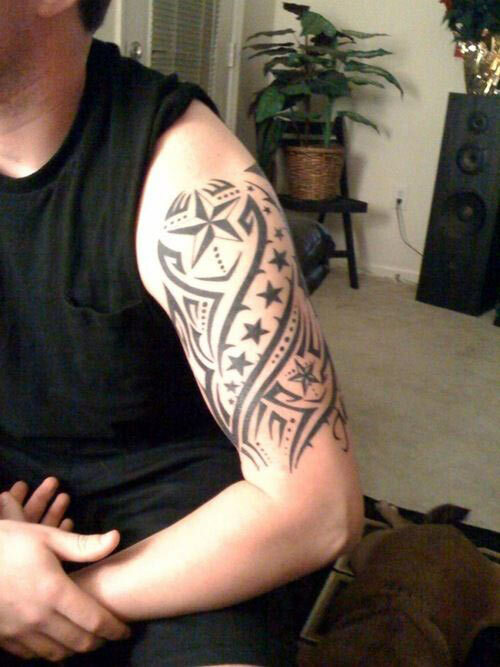 Tribal is a different style to design a tattoo and the star really goes well into this style. So, most people who love the tribal style and the stars make a mix up of this type of tattoo. 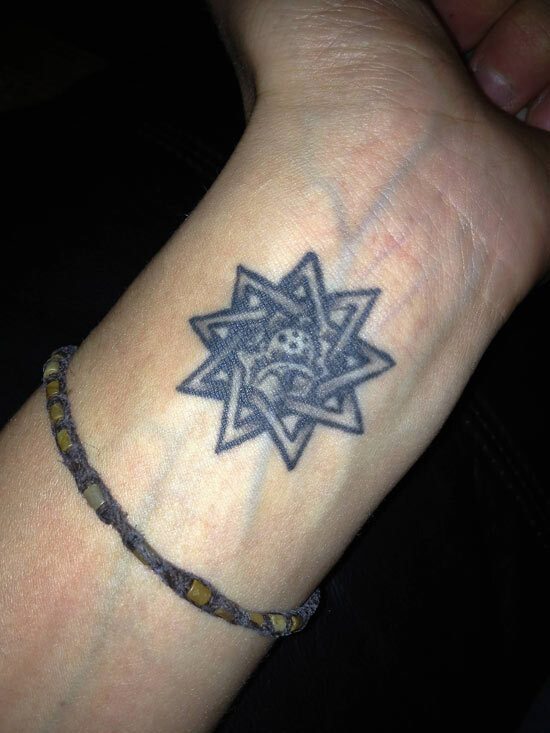 This Tribal star tattoo looks fabulous; this looks like a star but in a tribal way. The meaning is really unclear if you are looking for three star tattoo meaning. Though it is in trend these days, but the meaning is a mystery and even the people who adopt this don’t know the exact meaning. 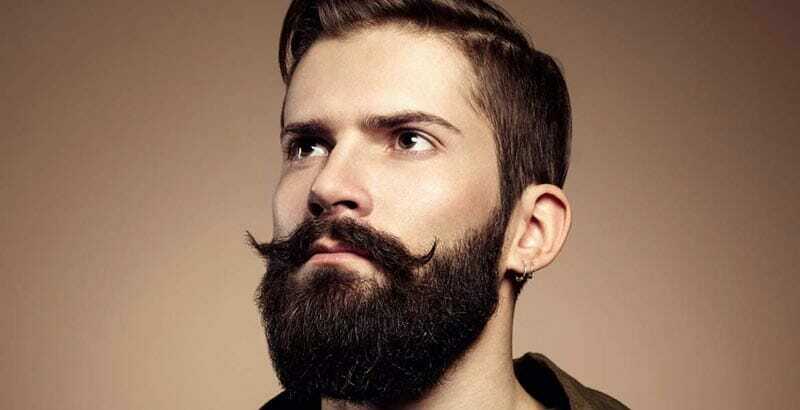 So the most considered meaning is they really look cool on any person male or female. People also prefer these on their pelvic areas. It only contains four points but with sharpened ends. 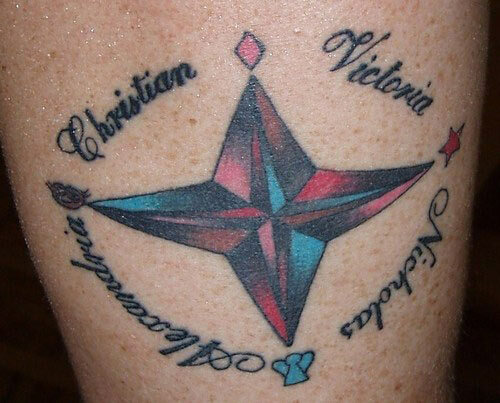 People who believe in Christianity prefer this Four-pointed star tattoo. 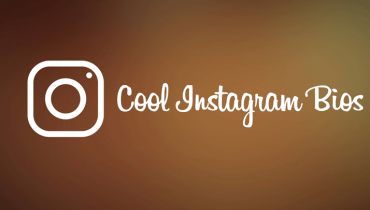 The tattoo was also popular among Native American tribes, but now individuals having characteristics as- trustworthy and down-to-earth prefer having this tattoo. These four points show four parts of a human- Heart, Mind, Will and Conscience or the elements -Fire, Water, Wind and Earth. This star tattoo has many meanings, but it often represents darkness. 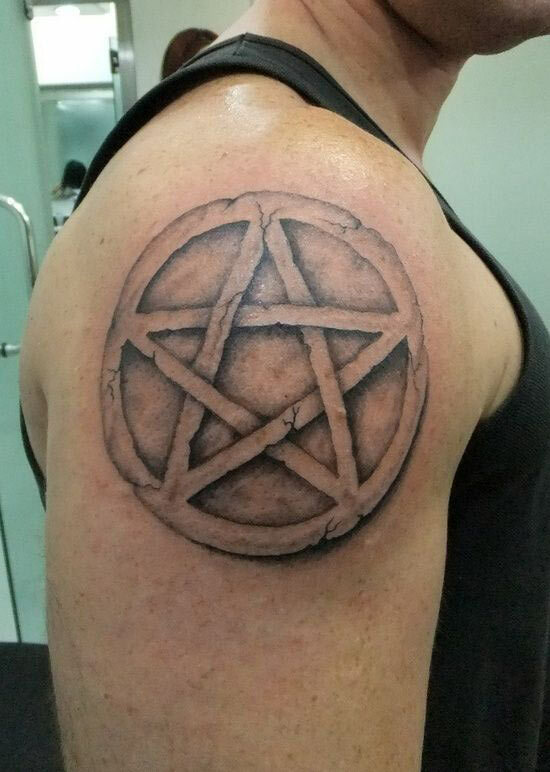 Mostly magician prefers this tattoo or couple who believe in dark magic. This star contains a strong symbol because the pentagram has five points and four of them show water, fire, air and earth while the fifth one shows all these elements together with the spirit involved. But wearing this doesn’t mean the magic always; people like to wear it usually for no reason at all. The Six-pointed tattoo is also known as a hexagram, another name is David. 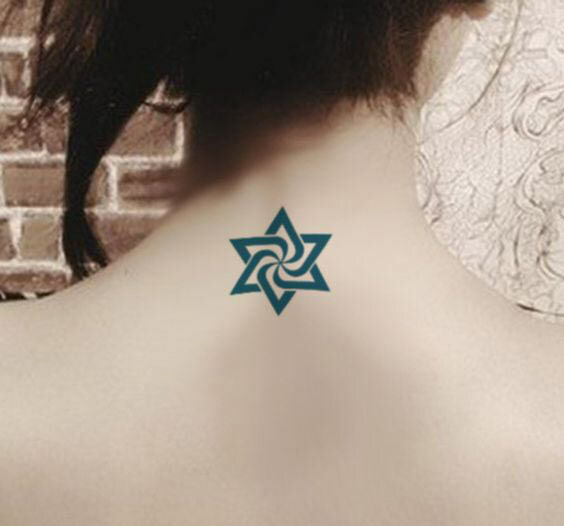 The six points symbolize religious significance; it is popular in Judaism which is the religion of Jew. Six-pointed star tattoo meaning includes Life, Loyalty, Knowledge, Wisdom, Understanding and Love. The seven-pointed is known as a Septagram and it is not as famous as a pentagram or a six-pointed. But the tattoo is full of meaning and this tattoo means the relation to the seven Chakras in our life. It represents all the 7 days from Sunday to Saturday and 6 planets with one moon. 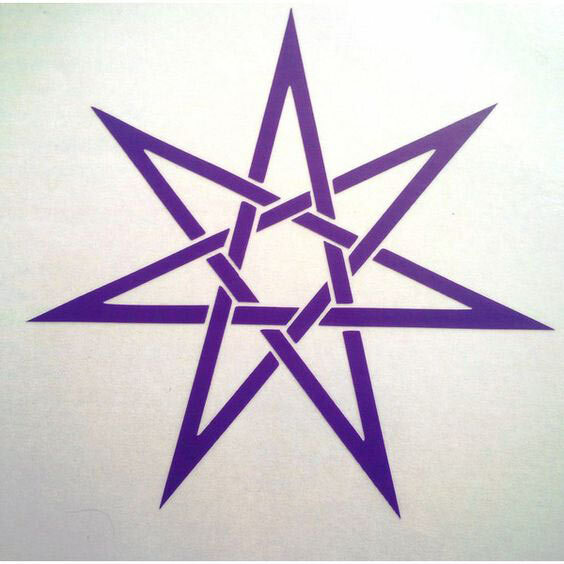 The seven-pointed star is famous in human’s history and symbolizes the mystical powers. This star tattoo meaning includes the ancient Egypt and presents their eight Gods in the period of Pharaohs. It also means fulfillment and regeneration, these all concepts make it a strong choice for Octogram tattoos. This symbol is also known as nonogram and it is a sign of perfection and achievement. 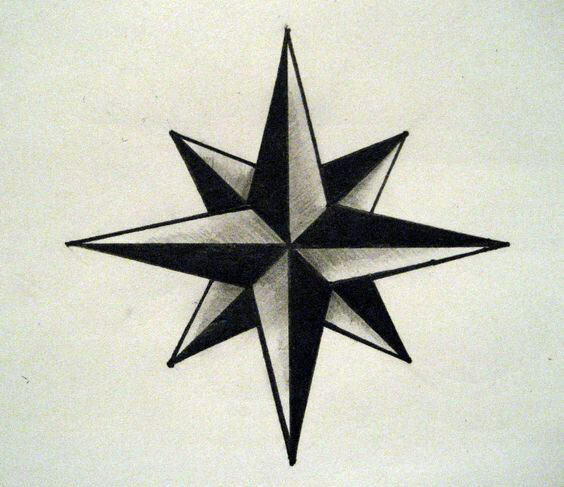 This star tattoo can have smooth or sharp edges and mixed in each other. Compassionate, generous and trustworthy types of people prefer this tattoo design. The meaning reveals a helpful nature and individuals who feel like this go for this tattoo design. People prefer these star tattoos more on wrists, hands or on fingers than any area. Our wrist is aligned with our palm and fingers that carry us forward in our life. So getting a tattoo on hand means carrying your life forward in a better way by including your own likings. After wrist or hands, the face is another place where people prefer the star tattoo. These face tattoos look great and help you looking cool f you adapt the right design and size that suits your face. The meaning works to offer you a cool look with different star styles and mostly girls prefer this design. Now I’ll discuss the most suitable places to get these star tattoos. Normally star tattoos look attractive on the upper parts of both man and woman. 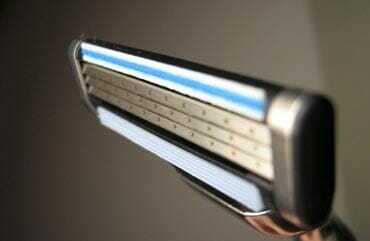 Men should get these over their chest, their back, shoulders or on the wrist. 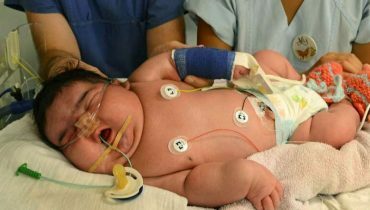 While women look attractive if they get on near their abdomen, neck, navel area, hip area, shoulders or over the face. 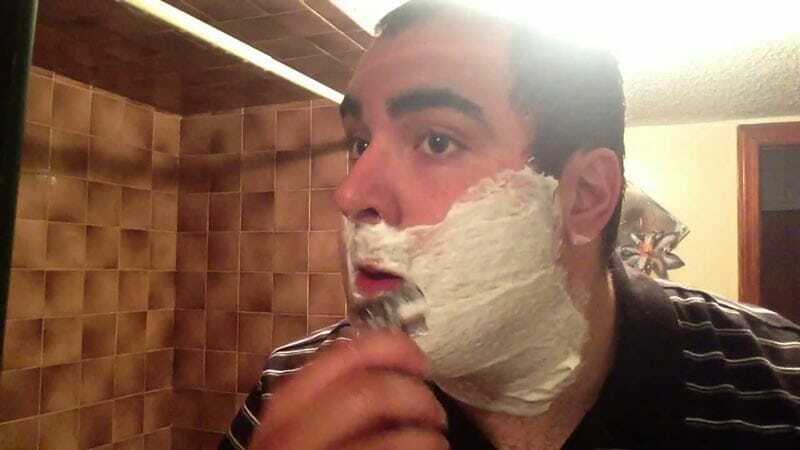 After deciding the place, you should choose the size wisely that goes well with your face. You can also consider colorful ink in your tattoos. Nautical tattoos can be inked using several colors and they really look gorgeous with different shades. Shooting star tattoos work well without using any color and they look stunning even in black shades. Same goes for Tribal star tattoos white flower and star tattoos look good in colors. Falling star tattoos are really impressive and can go both forms colored or colorless. You can decide before wearing them, you can try colors if you feel or just get it simple. Three stars are always good in black, though people use colors for them as well to make the more noticeable. I hope now you have a clear understanding of all types of star tattoos and their placements on different parts of your body.